A Mecca for surfers worldwide - Raglan with its three separate point breaks at Indicators, Manu and Whale Bays regularly produce world-class waves when conditions are right. For the more sedate surfer, Raglan also boasts some great beach breaks too. 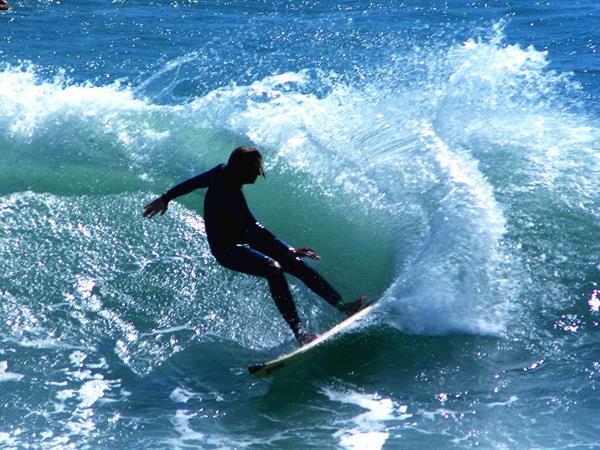 Only 7km from your Raglan accommodation at Raglan Holiday Park is Manu Bay - a popular surf spot that hosts many national and international surf events each year. And at Manu Bay you can pretty much grab your board out of your car and leap off the rocks right into the action. Indicators, Manu and Whale Bay are all accessed by foot so be prepared for a 600m walk to Manu over the rocky shoreline. Boy is it worth it though! For a safe surfing beach for learners, Ngarunui Beach is the best place to begin. No matter what your surfing level, there is a beach for you here in the world of Raglan surfing. 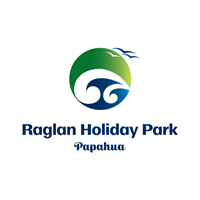 Click here for more information about your Raglan accommodation options at our holiday park.